In 2013, my husband and I took our first trip to Ocho Rios Jamaica to celebrate our retirement. 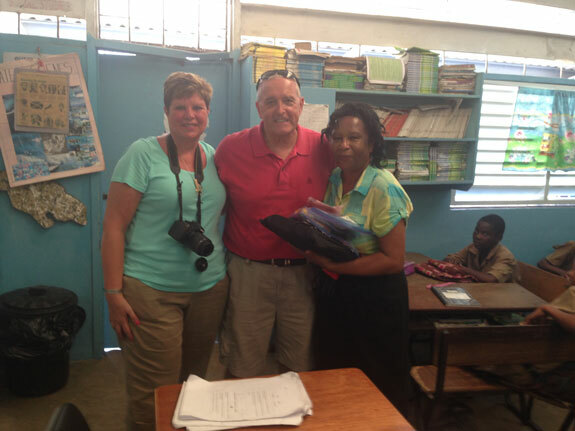 The first couple we met were on their way to deliver suitcases if school supplies to children in schools in need. They told us it was their seventh trip to support an organization called PfaP. It sounded amazing. 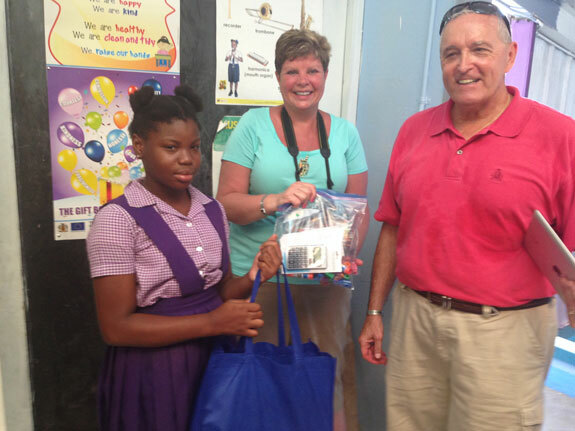 So two years later, we returned to Montego Bay, Jamaica with 85 pounds of supplies for Barrett All Age School. We met the PFAP coordinator at the school who introduced us to the principal and several teachers and then we went room to room delivering all kinds of supplies. It was a pure joy to see the children. What a great program. Thank you PfaP for finding this great way to give back.